Interview With John Turturro on ‘Fading Gigolo’!! I had the extreme pleasure to sit down with the legendary actor/writer/director John Turturro and discuss his new film, ‘Fading Gigolo‘. We talk about making the movie, casting Woody Allen, Sharon Stone, Sofia Vergara, and Liev Schreiber, as well as some of his favorite moments in film. 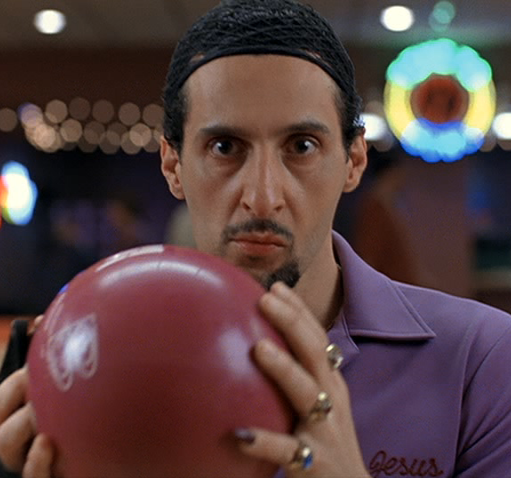 We even got Mr. Turturro to reprise his Jesus Quintana character from ‘The Big Lebowski‘ and asked him about his bowling skills and the tournament with the Dude and Walter. It was such a fun interview in Dallas, TX., and his film ‘Fading Gigolo‘ is one of the best films of the year. Go See it. CLICK HERE for the review. Woody Allen Set to Star in a Film Directed by John Turturro!!! Woody Allen Has Begun To Cast His Next Film! Interview with Justin Long at Fantastic Fest 2014!! This entry was posted on Wednesday, April 23rd, 2014 at 11:11 am	and is filed under Film, News. You can follow any responses to this entry through the RSS 2.0 feed. You can skip to the end and leave a response. Pinging is currently not allowed. Know this… I have NEVER been more jealous than I am right now!!! The day is yours, good sir! « Len Wiseman Is Directing New Sci-Fi Film Called ‘Black Chapter’! !